It's the holiday season. 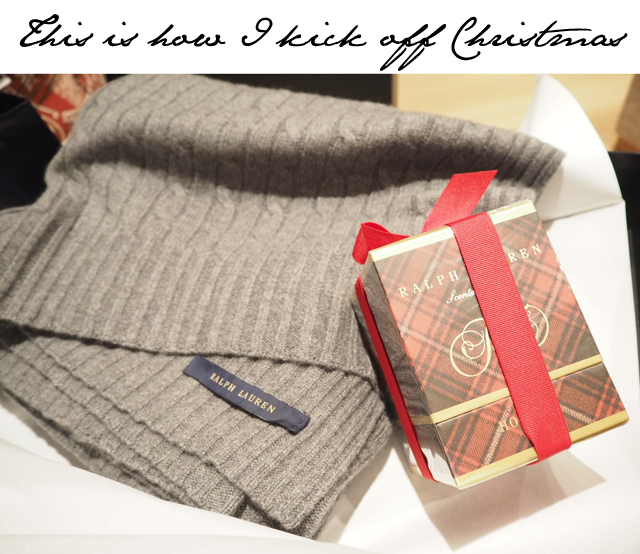 It's also my favourite time of year and I take these things rather seriously when it comes to traditions around Christmas. 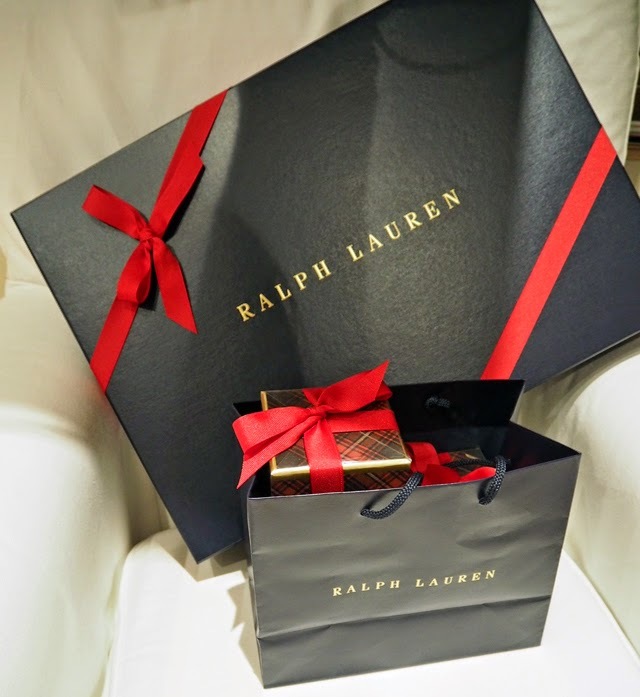 For example, it is not officially Christmas until the first holiday candle from Ralph Lauren is lit in whatever place I'm calling home at the time. I usually buy mine the minute they come out in store, but I always wait until the Christmas tree is up before I light the first one. It's tradition, for me, to light the first RL Holiday candle the moment before I switch on the Christmas lights. When those two things happen, and Michael Buble's Christmas album is playing on the stereo, it's officially Christmas. For this holiday season, however, I find myself in a new home and making a fresh start. For that very reason, the tradition seemed just that much more important. There is something about the Christmas candle that officially makes a room, or place, cozy. Of course, it could have something to do with the fact that my mother has been burning them every Christmas for forever. Because of that I get to make whatever house I'm in a home just with the smell of evergreen and juniper berry. How amazing that a scent can create that change in perception. Now the RL Holiday candle is usually my gift to myself and my family (I buy two for my house and three to bring home to the US for my mom and dad while I'm in residence). 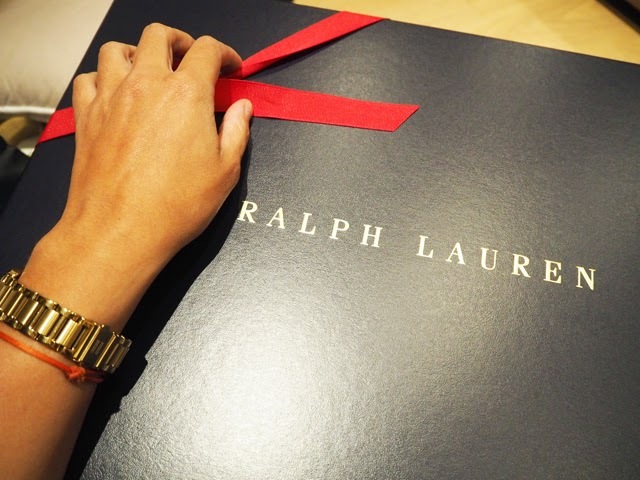 This year, however, I've established a new perfect gift when it comes to Ralph Lauren and holiday. 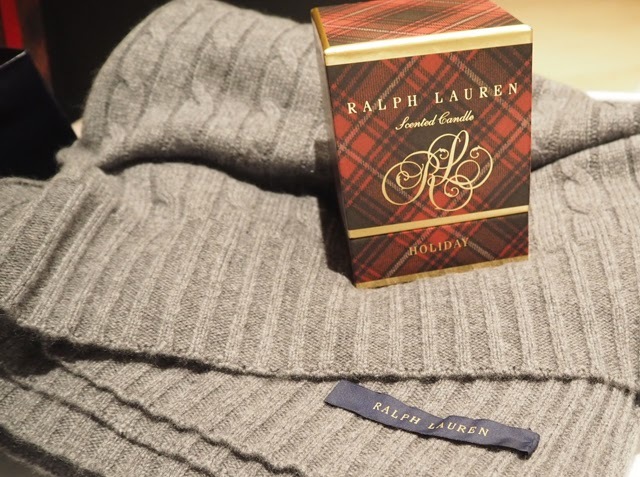 And I don't feel at all guilty in admitting that this gift idea came initially from gifting myself with the Ralph Lauren Cashmere Cabled Blanket. PS: You may want to get buying now as RL is doing some serious sale incentives around Thanksgiving and the pre-holiday shop!